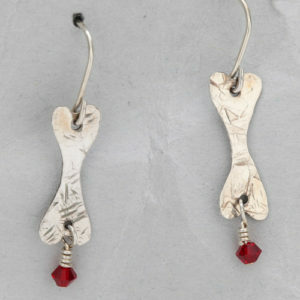 View cart “Handcrafted Sterling Silver Dog Bone/Heart Earrings” has been added to your cart. 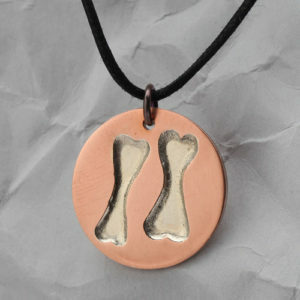 Dog themed coasters for dog lovers designed by DogMa. 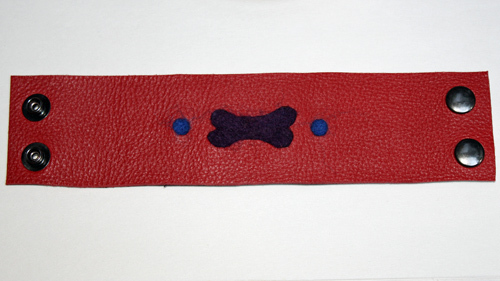 Our durable 4 inch coasters are the perfect practical addition to your dog friendly home. 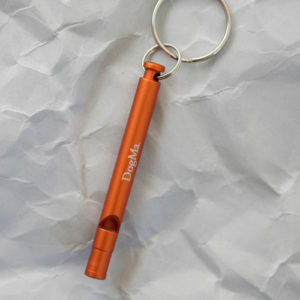 Use them yourself or give them, as a unique gift, from one dog lover to another dog lover. Hot beverages or cold beverages…let our dog themed coasters work for you. These fun, smile producing coasters for dog lovers are practical for all of your beverage requirements. 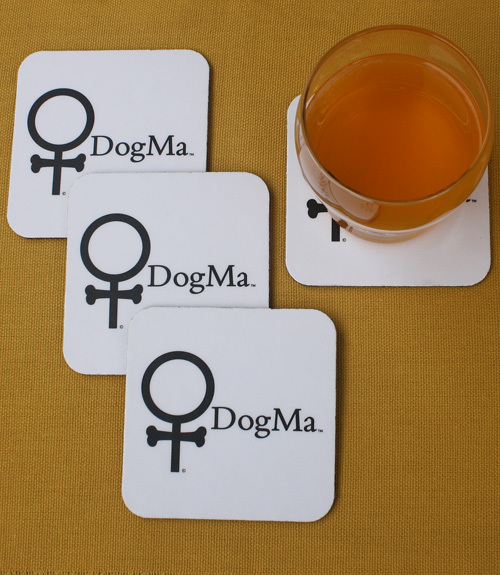 This package of dog themed coasters contains 4 DogMa coasters. Our square dog themed coasters are 4 inches in diameter and have rounded corners. The backing of these unique coasters is a one eighth inch blend of high quality cork and rubber. The front of these dog lovers coasters is matte laminated for extra durability. Wiping the top of these coasters with a wet cloth and a bit of dishsoap will keep these coasters looking like new should they become soiled. 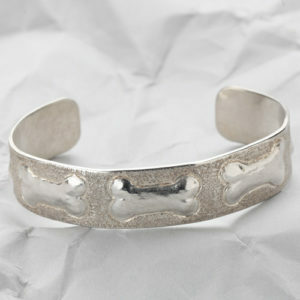 Need a gift for that special dog lover in your life? 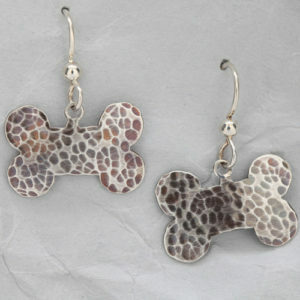 Our dog themed coasters are easy to ship and they are sure to be a welcome addition to a dog lover’s home. Canada Post ships our dog themed coasters with tracking for your convenience and peace of mind.